Google Summer of Code is a global program that gives university students a stipend to write code for open source projects over a three month period. Accepted students are paired with a mentor from the participating projects, gaining exposure to real-world software development and the opportunity for future employment in areas related to their academic pursuits. Best of all, more source code is created and released for the use and benefit of all. For the past ten days, interested students have had the opportunity to review the ideas pages for this year’s 180 accepted projects and research which projects they would like to contribute to this year. We hope all interested students will apply! Submit your proposal to the mentoring organizations via the Google Summer of Codeprogram website from today through Friday, April 6 at 19:00 UTC. 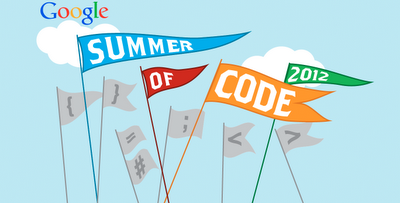 Google Summer of Code is a highly competitive program with a limited number of spots. 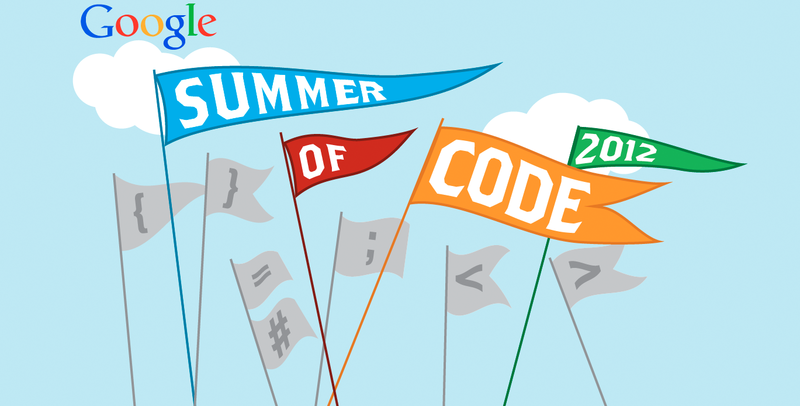 Students should consult the Google Summer of Code student manual for suggestions on how to write a quality proposal that will grab the attention of the mentoring organizations. Multiple proposals are allowed but we highly recommend focusing on quality over quantity. The mentoring organizations have many proposals to review, so it is important to follow each organization’s specific guidelines or templates and we advise you to submit your proposal early so you can receive timely feedback. For more tips, see a list of some helpful dos and don’ts for successful student participation written by a group of experienced Google Summer of Code administrators, our user’s guide for the program site, Frequently Asked Questionsand timeline. You can also stay up-to-date on all things Google Summer of Code on our Google Open Source blog, mailing lists or on Internet relay chat at #gsoc onFreenode. To learn more about Google Summer of Code, tune in to the Google Students page on Google+ next Monday, April 2 at 3:30pm PT for a Hangout on Air with open source programs manager Chris DiBona. He’ll be talking about Google Summer of Code with other members of the open source team at Google. Submit your questions about the program between now and next Monday using the hashtag #gsochangout, and Chris and the open source team will answer them live during the Hangout On Air. Good luck to all the open source coders out there, and remember to submit your proposals early—you only have until April 6!